By the time you think about New Zealand, two things come instanctly to your mind; rugby and the Lord of the Rings and I was lucky to experienced both of them. But there is something in particular that made NZ the proper place to make such a film. 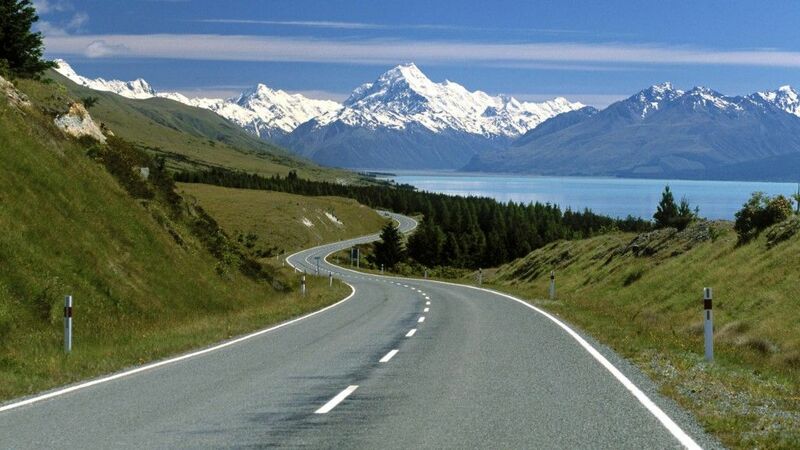 Cities like Wanaka, Queenstown and Dunedin are surrounded by the most espectacular mountains and peaks I have ever seen, in winter these cities are painted in white, the weather helps to perform snow sports and "trekkings" around the National Parks. During my stay in Queenstown, I enjoyed the typical quiet behaviour around town, everything is clean, people are polite and totally respectfull, No Pollution at all and this is a fact I think makes a unique experience to live within the country. 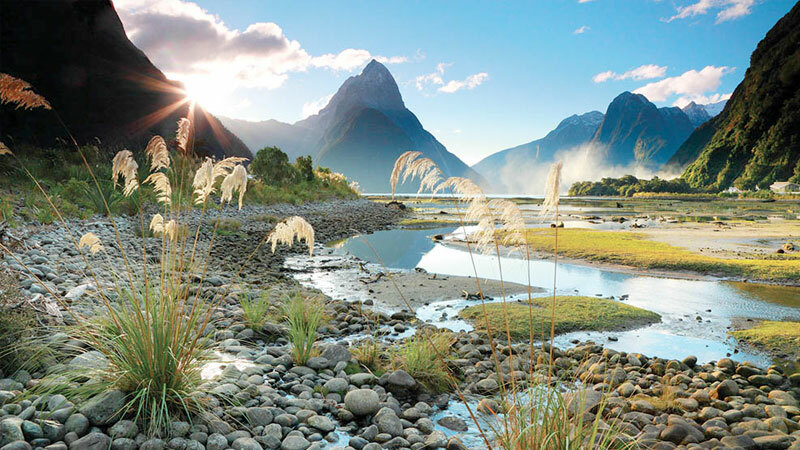 Nature is so well conserved that you could swim in every river and drink pure water from everywhere, the "kiwi" is the national bird but a wide range of wild life is living peacefully in the South Island. 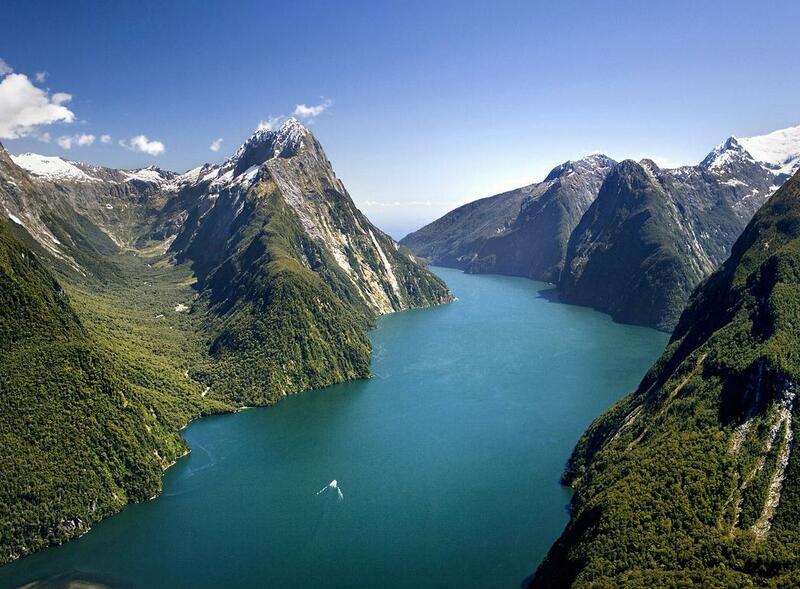 The deeper you go to the south the wilder it gets, and one thing is for sure, the Milford Sounds are the scenery that no one can forget to visit. Situated in the southwest part, 5 hours driving from Queenstown is totally worth it to take a boat and chill in a non crowded place where the air is pure and nature is all over. For those adventure souls, many paths are waiting to be discovered, the weather may not be suitable in winter and rains could get heavier but during the summer you will discover the beauties of a new country going into the wild.